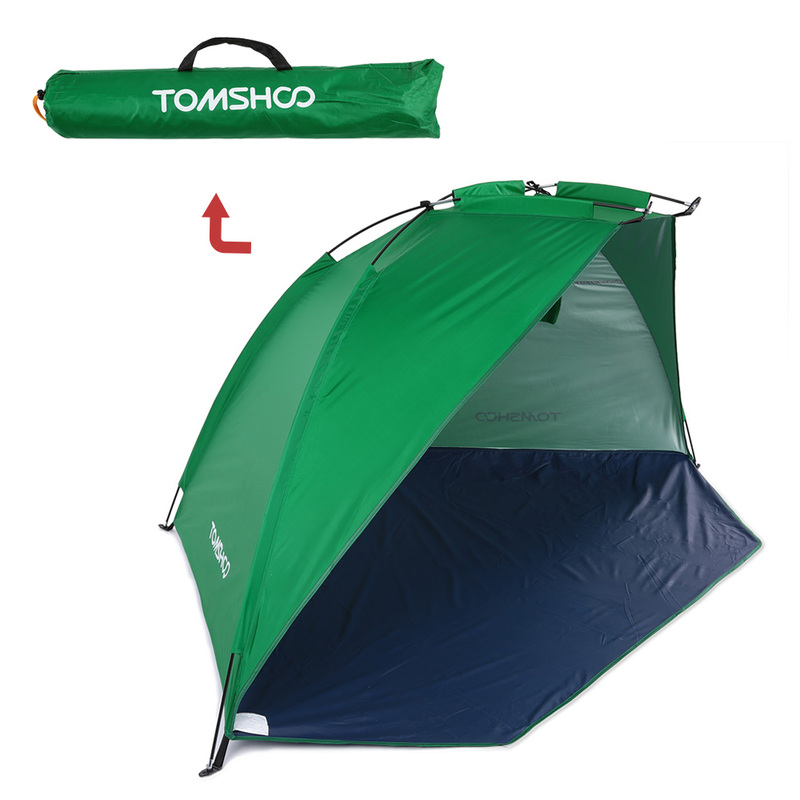 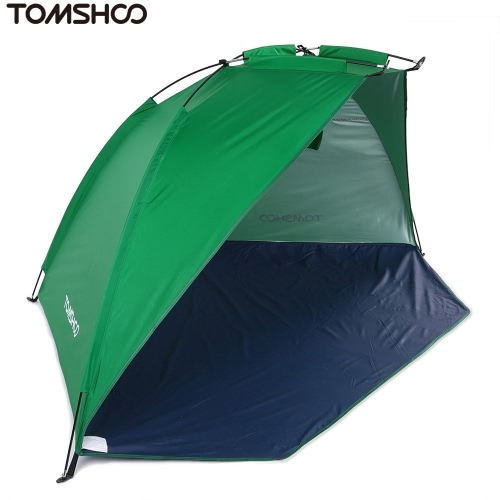 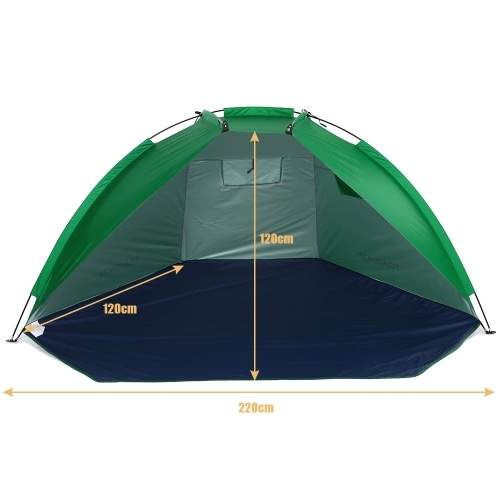 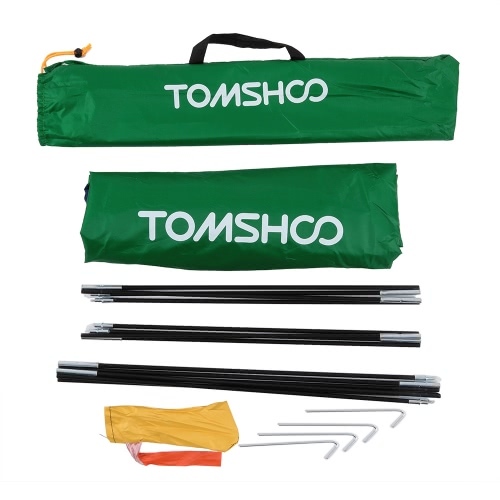 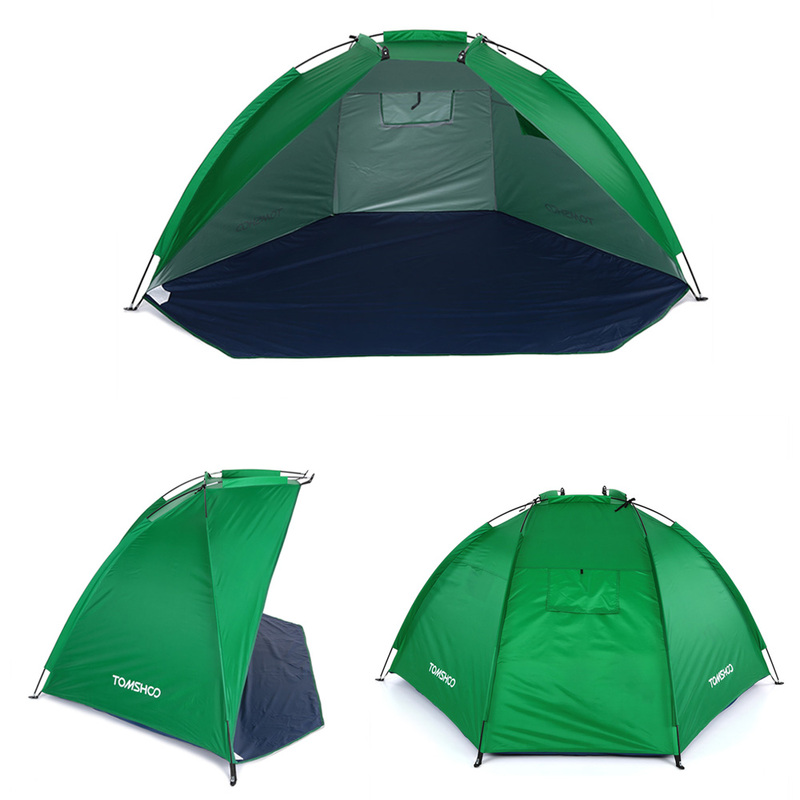 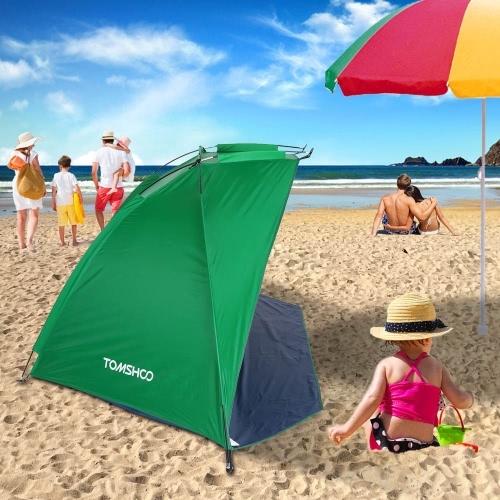 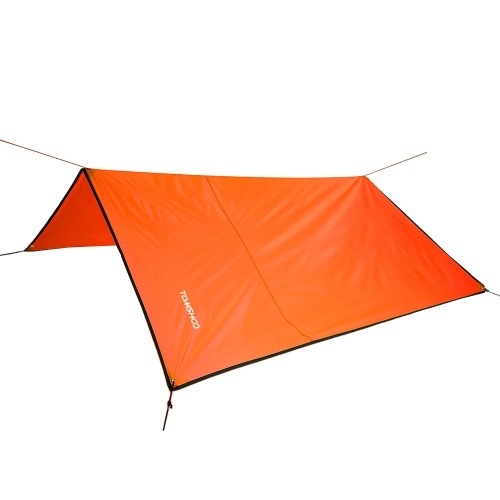 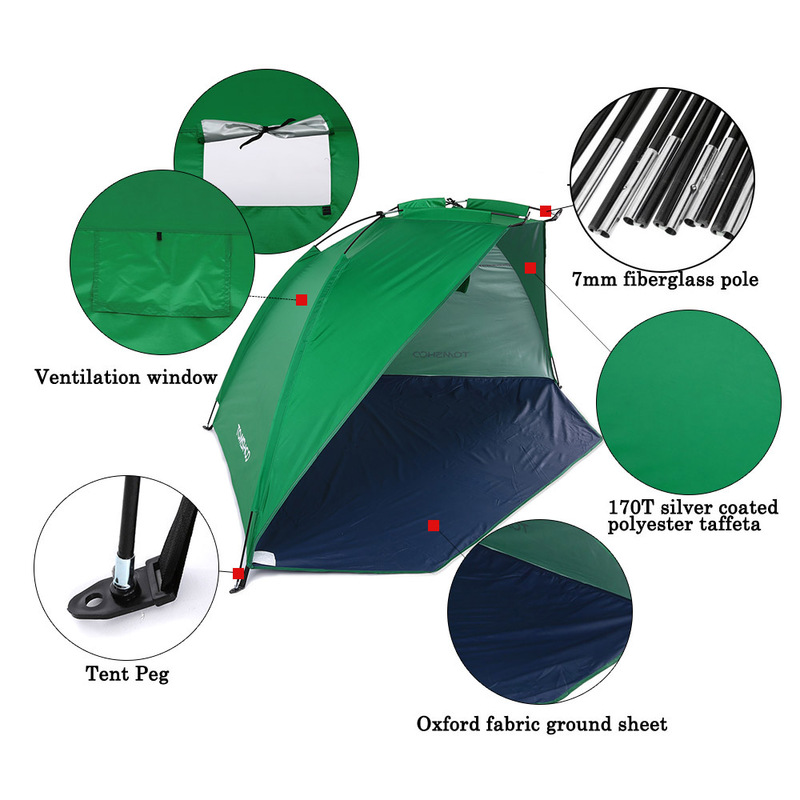 Useful tent for fishing, picnic or having beach fun. 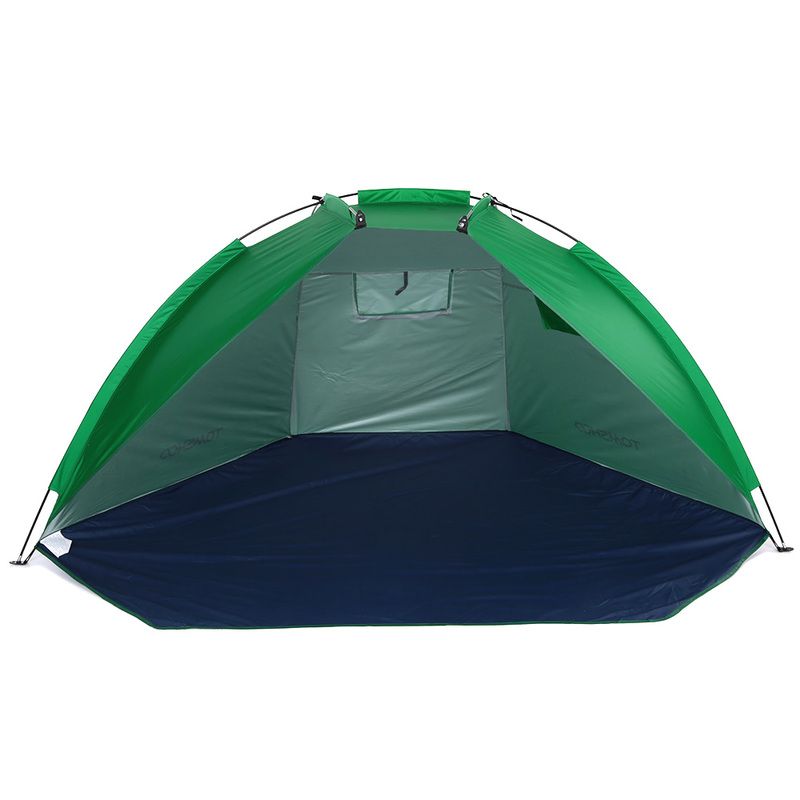 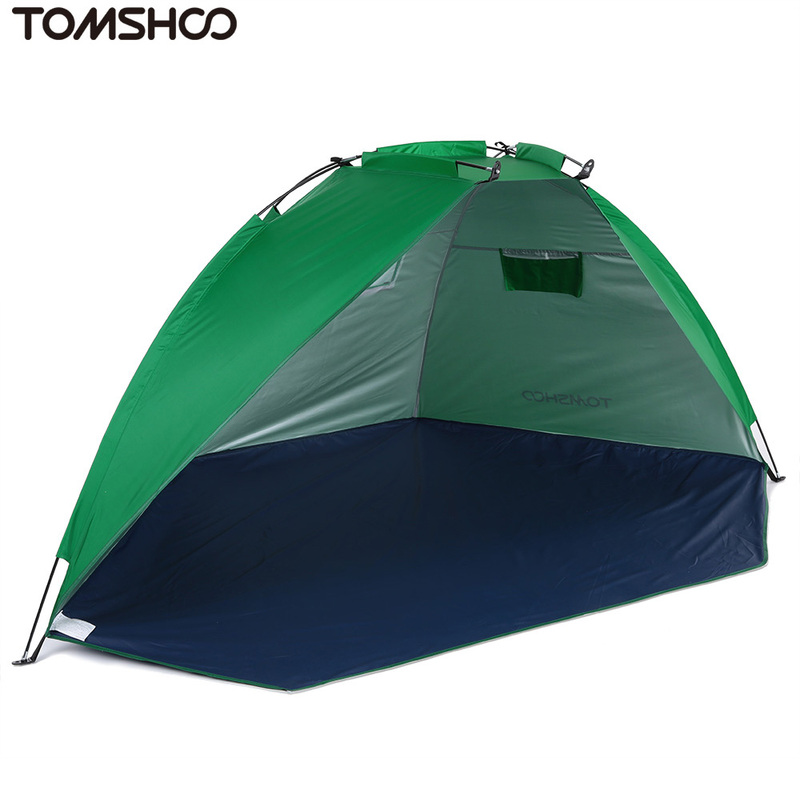 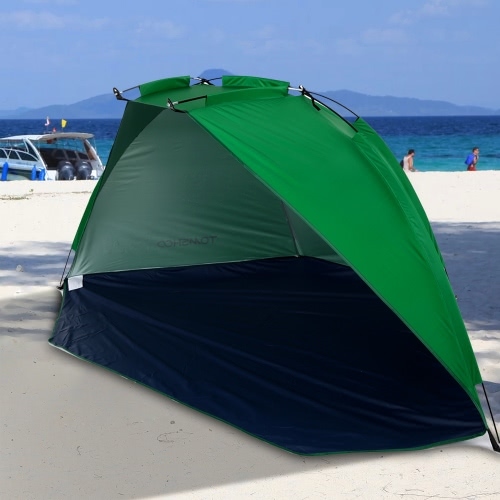 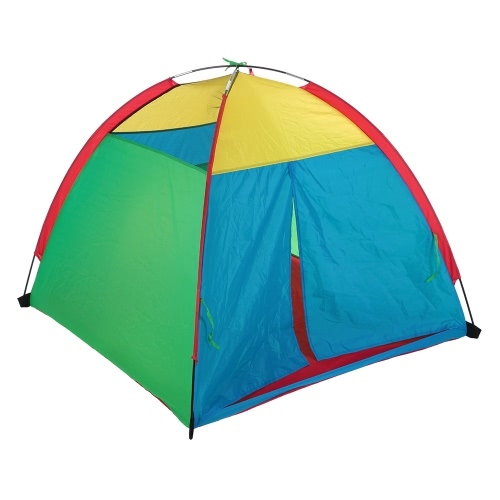 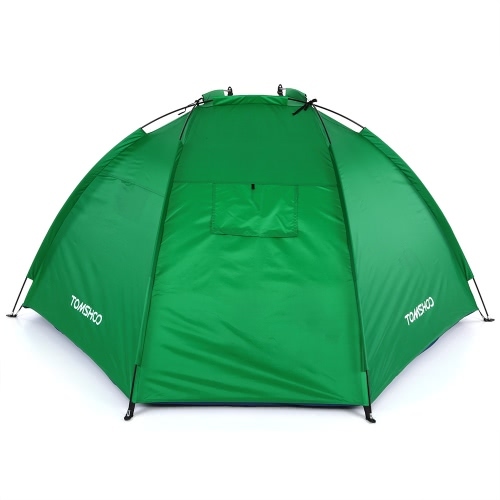 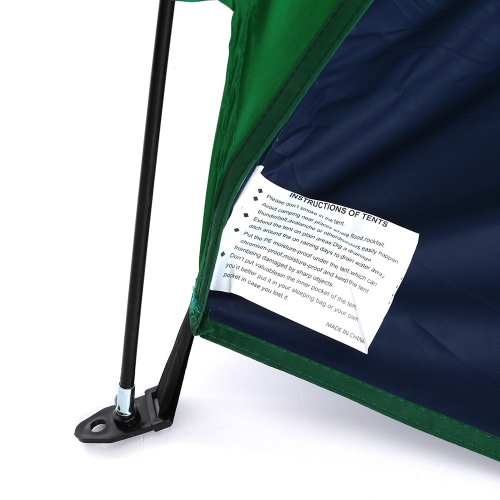 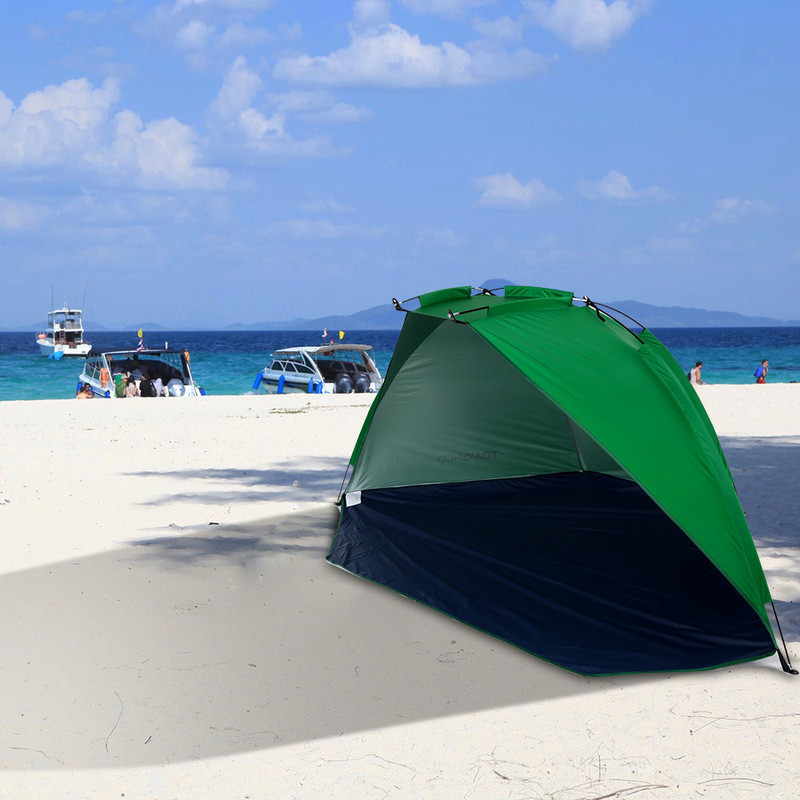 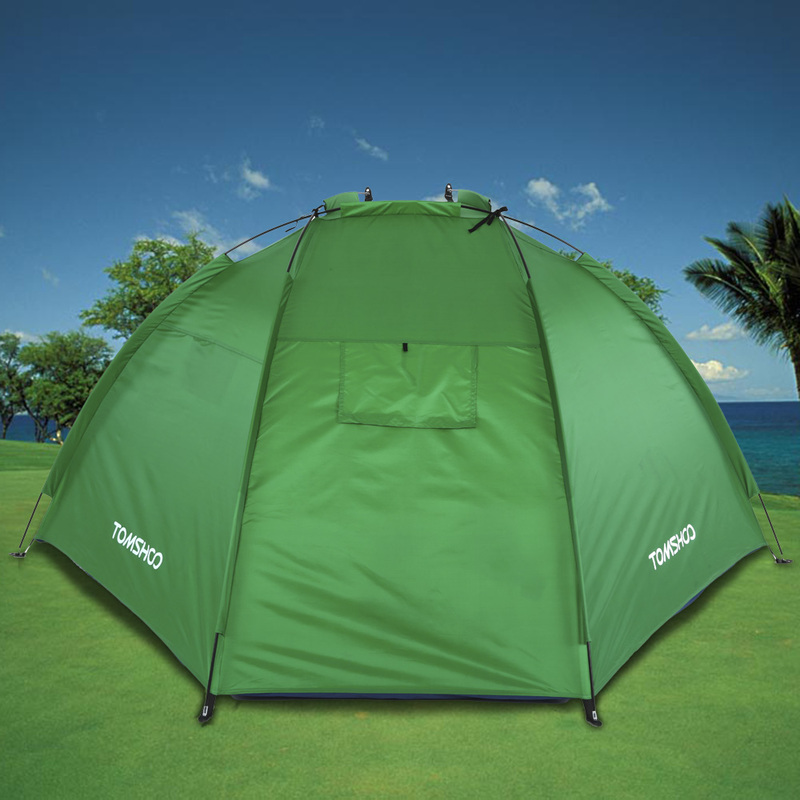 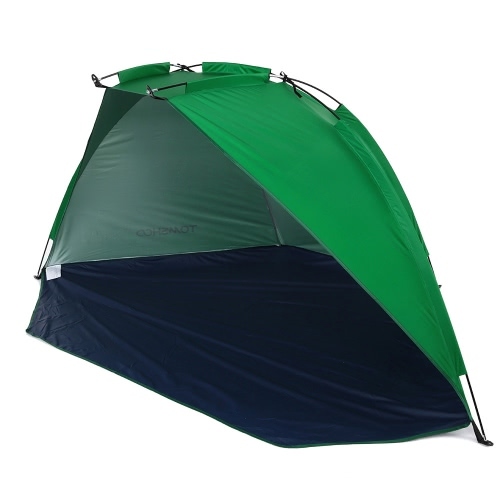 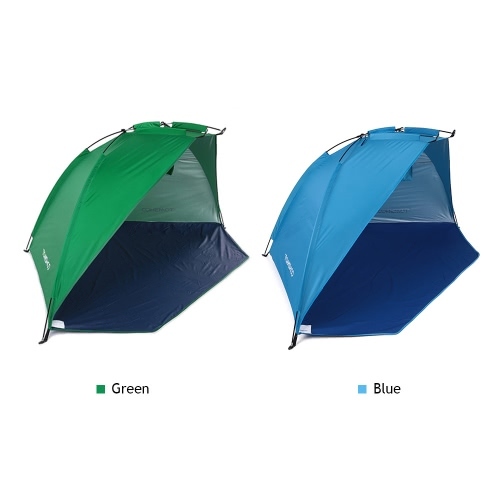 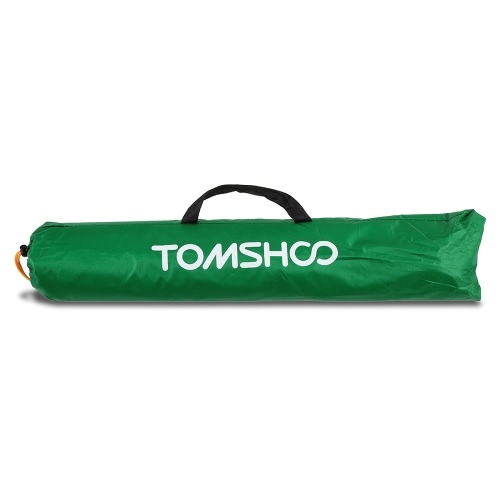 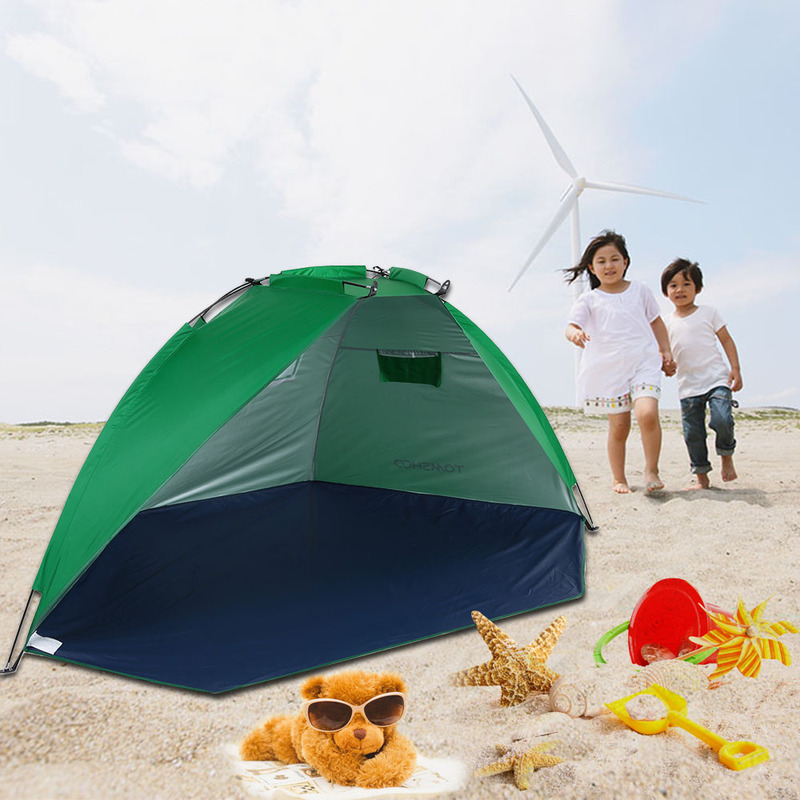 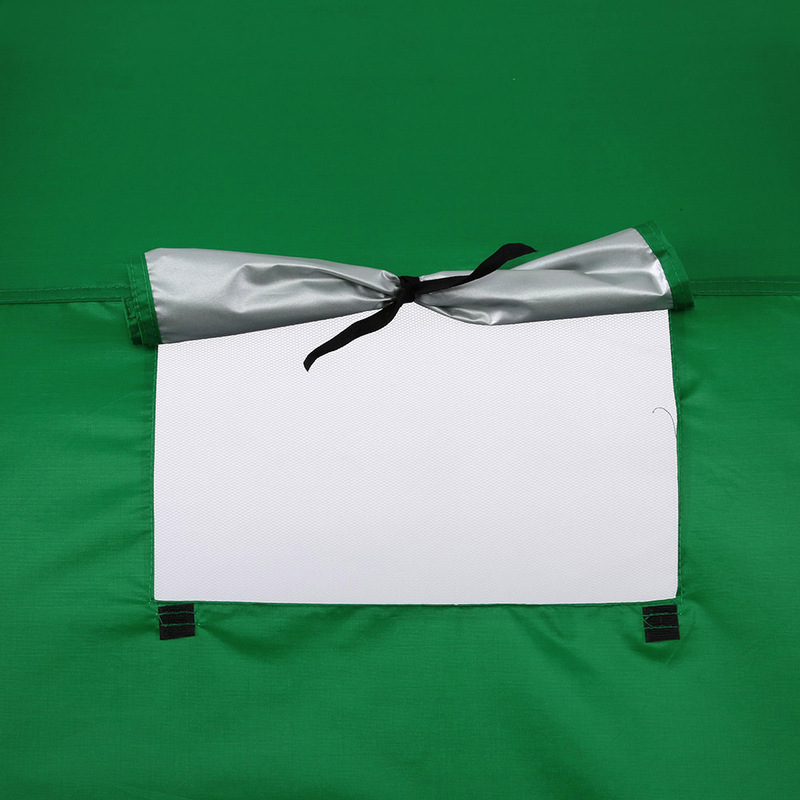 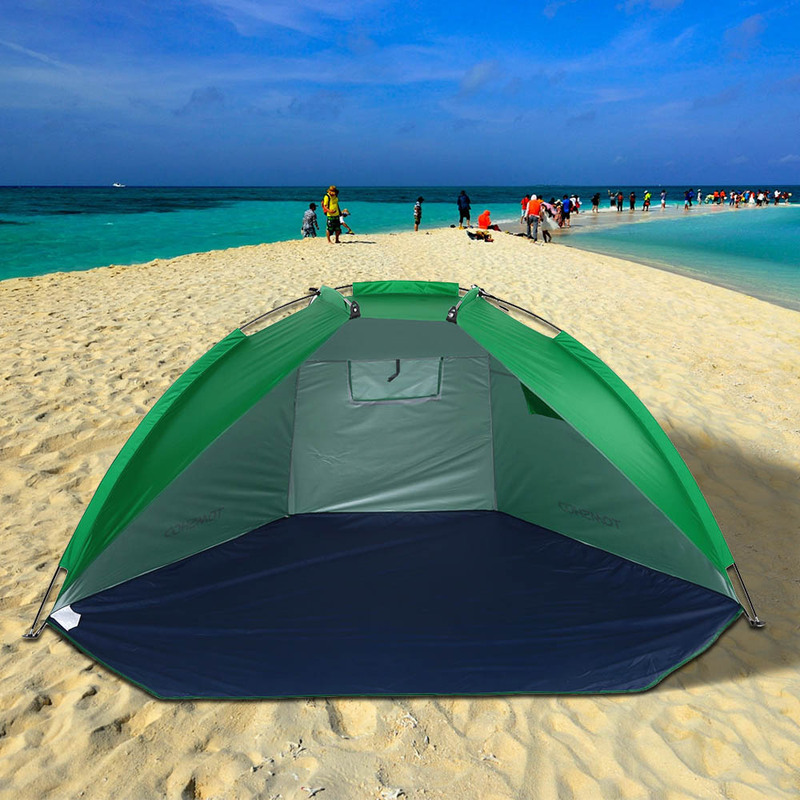 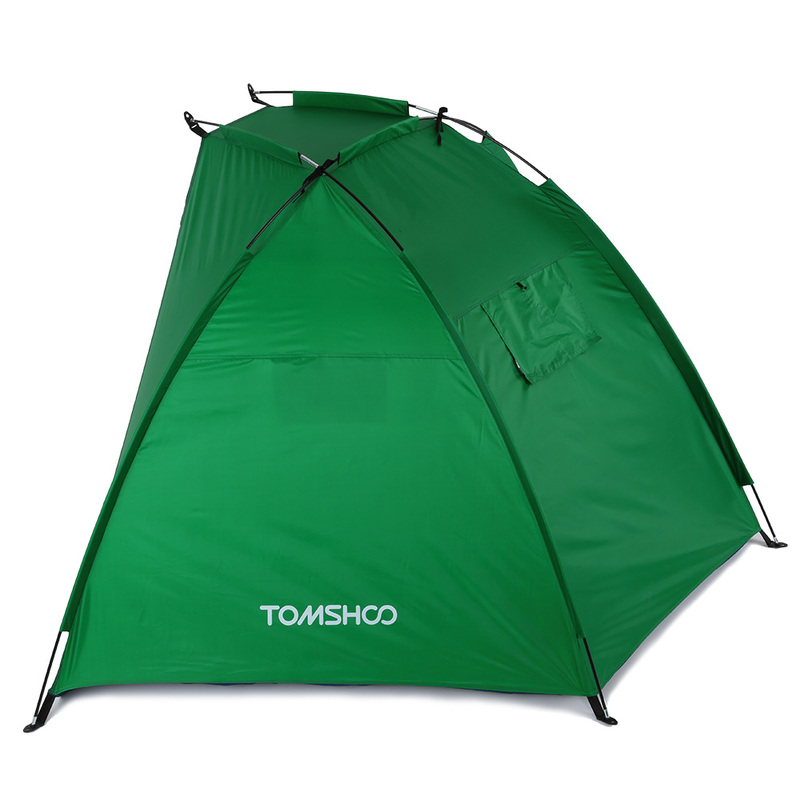 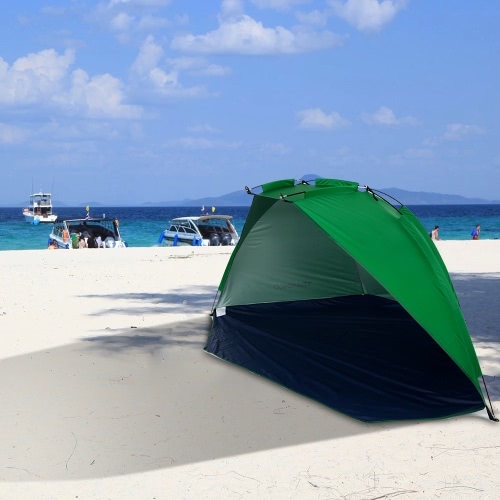 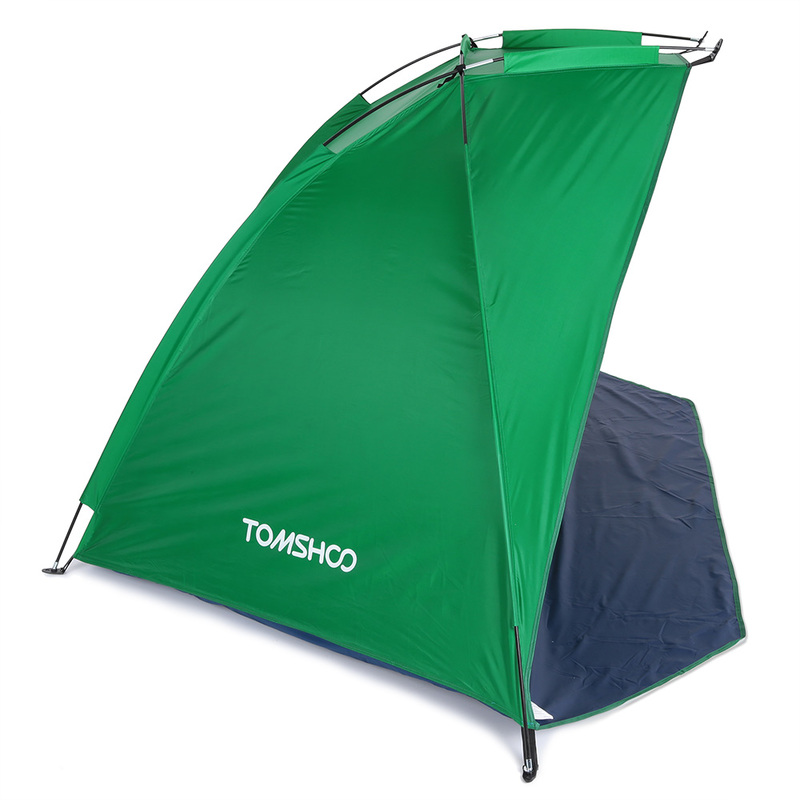 Durable tent for fishing, picnic or having beach fun. 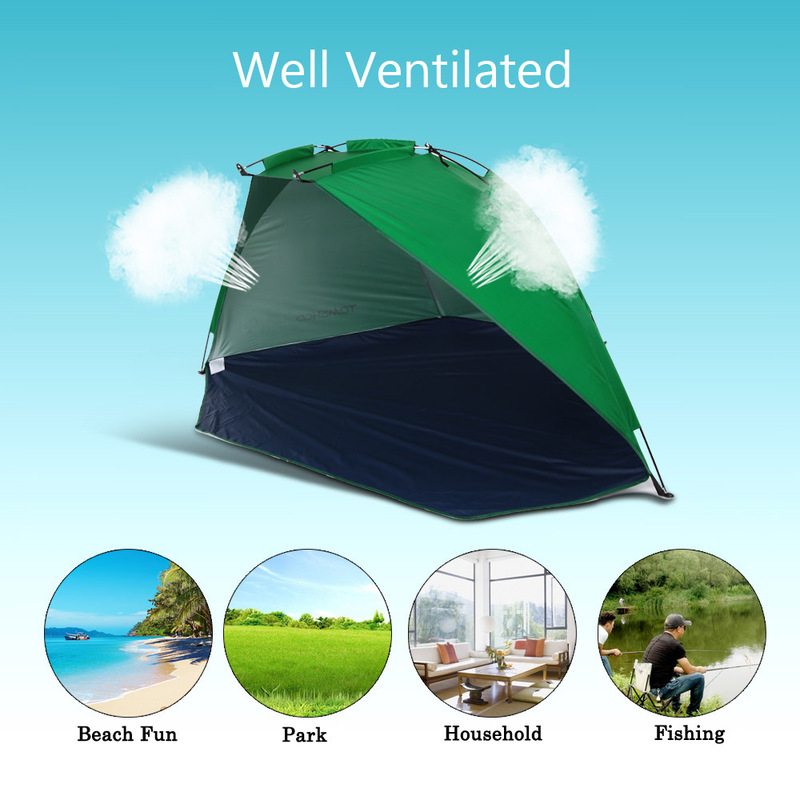 Good ventilation keep you cool.